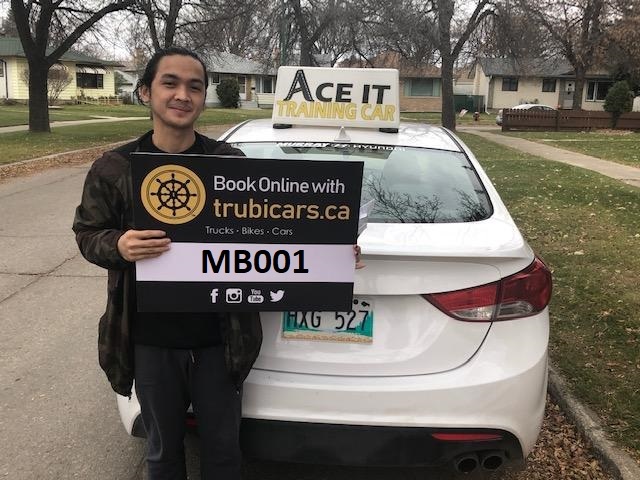 If you’re looking to learn to drive, or obtain a license in a new class, then it’s important you have quality, professional driving instruction. With so many different driving schools and instructors in throughout the country, how do you choose the driving school that’s right for you? 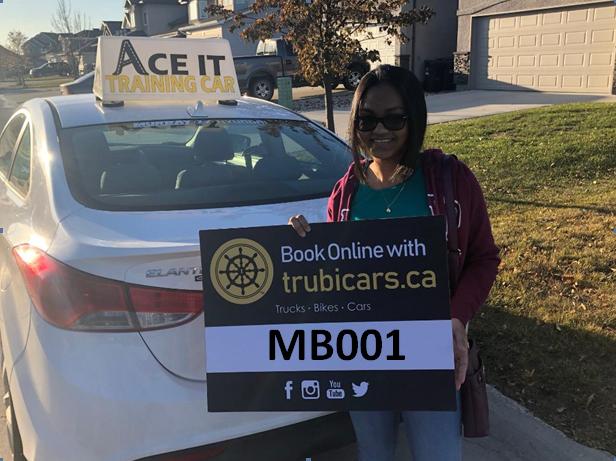 When choosing a driving school, it’s important to ensure you’re selecting one that will provide you with the best instruction, while being approved by the Ministry of Transportation. Taking driving training from an approved driving school can help lower your insurance rates. For young and new drivers, this can be a big help in lowering insurance premiums. The driving skills and techniques you will learn from your driving school will set you up to become a good driver. You can’t beat the instruction you get from a qualified instructor. You will learn valuable lessons that you just can’t get from practicing with your parents and friends. Safety First – A driving school will teach you everything you know so that you are a safe driver. Defensive driving techniques can help set you up for those moments when you are faced with a difficult driving situation. Learning how to be aware of the other drivers on the road is an important skill that can help ensure your safety. 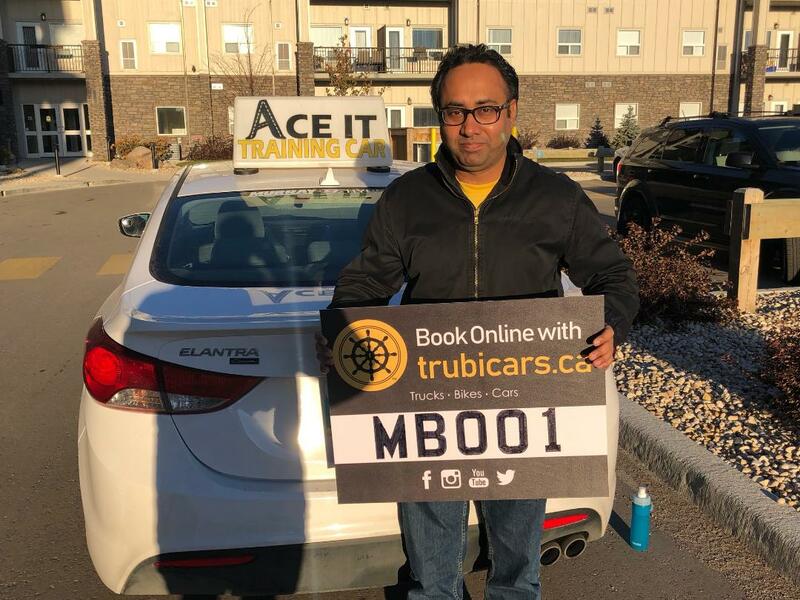 Learn The Rules of The Road – An experienced, knowledgeable driving instructor can help ensure you understand driving laws and the rules of the road. Sometimes when you learn from family or friends, you learn their bad habits or incorrect rules which could cause you to fail your exam. Practice Makes Perfect – You hire a driving instructor to help you pass your test and teach you how to drive. Regular practice helps you become a better driver. Plus, regular practice with a qualified professional instructor helps ensure that how you are practicing is correct. 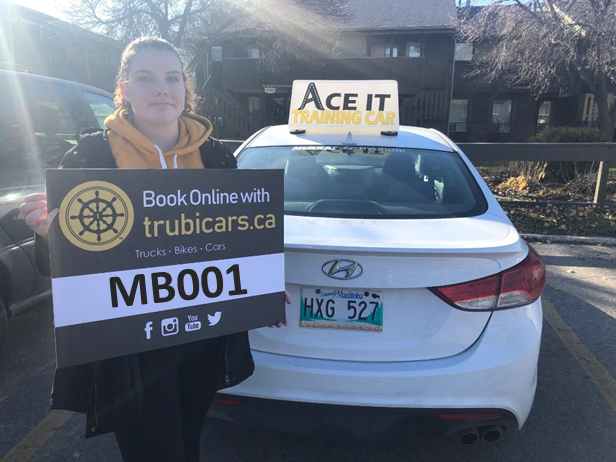 Reduction in Insurance Premiums – Your insurance rates might be lower if you’ve taken an approved driving instruction package. Based on what you want to learn and what you want out of your driving instruction, it’s important to choose the driving school that is right for you. 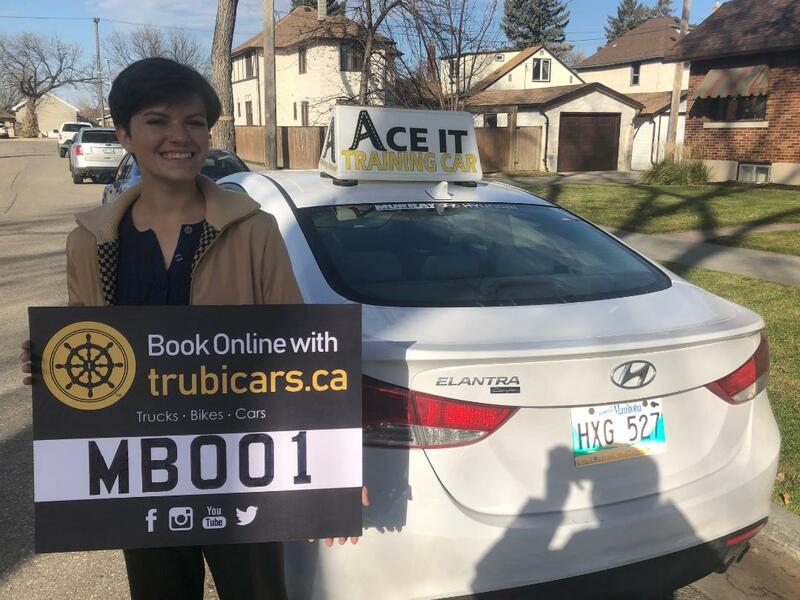 Whether you are simply brushing up on your driving skills, new to driving entirely, or wanting to obtain a different class of license, you can really benefit from the right combination of in-classroom and on-road training. Trubicars has done the research for you. We only partner with the best driving schools, which means you don’t have to worry about quality but rather can focus on the type of instruction that will best set you up for success.